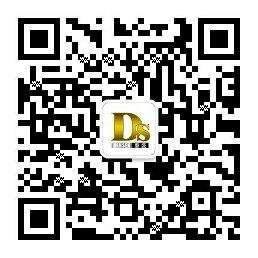 Solutions - Densen Co., Ltd.
As OEM manufacture, Densen not only manufacture and source products as per customers’ drawings/ prints, but also provide technical support, production all-time supervision and quality track service. The products cover the application of oil & gas, folk lifts, mining machinery, power generation, engineering machinery, transportation, food machinery, farm machinery, pumps, valves and fittings etc., industries. Oil & gas industry Gearbox house and lid, cylinder box, bushings, gland rings, goosenecks, pistons, coat collars, Hammer Union, centralizer casing, flanges etc. Turbocharger field Turbine housing, turbine exhaust manifold, turbine middle parts, turbine hubs etc.